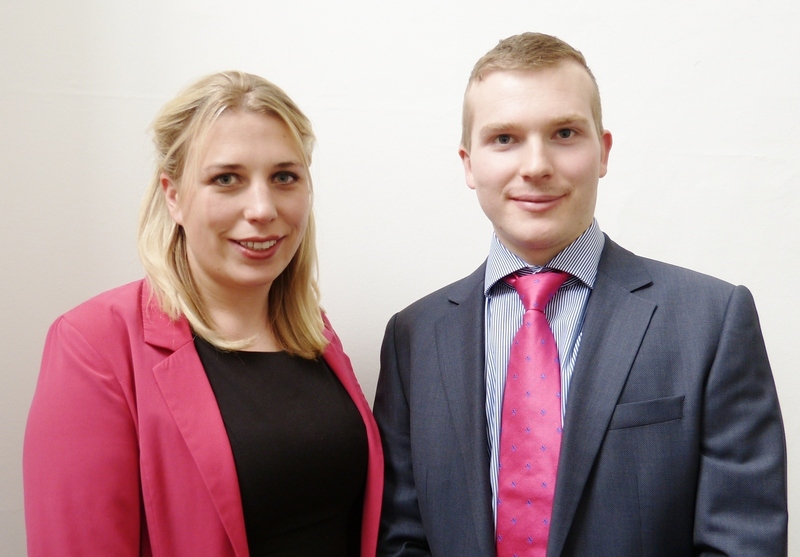 The commercial division of independent property consultancy CKD Galbraith is investing in the future of its agency and building surveying teams with two new recruits. Commercial agency surveyor Katie Gibson joins the agency and investment team from DTZ. A graduate of Heriot-Watt University in 2008 with a BSc in Estate Management, Katie qualified as a chartered surveyor in May 2013. She has been involved in the sale of Robert Gordon University’s city centre campus and acted for high profile landlords such as Edinburgh Airport Limited, AWG and Thistle Property Group. Katie has also managed more than 100,000 sq ft of commercial property, making her well placed to offer an all-round occupier service. Reuben Birch has been appointed graduate building surveyor, expanding Edinburgh’s commercial building surveying team to four full-time roles. A graduate this year from Edinburgh Napier with a BSc in Building Surveying, Reuben will be involved in the full range of commercial building surveying services. The new recruits are based at the firm’s headquarters in Edinburgh. 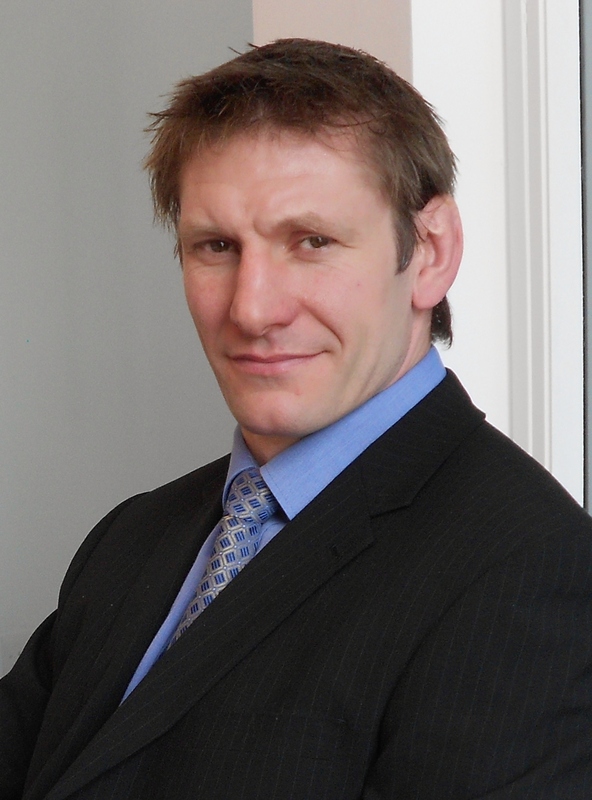 Retired international rugby player, Gavin Kerr, has left the scrum behind to take up a new position at one of Scotland’s leading independent property consultants CKD Galbraith. The 36-year-old former pro is enjoying his new role as Building Surveyor in the firm’s Edinburgh office. Gavin Kerr explained: “I bought and sold houses while playing rugby and have always had an interest in that side of things. 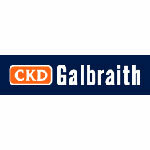 I even bought my current house in Melrose through CKD Galbraith. Throughout my career I’ve been lucky enough to follow both of my passions – rugby and commercial property.